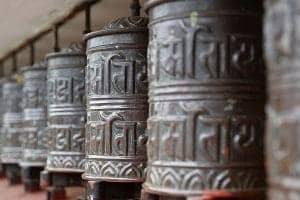 This trip has been designed for those who want to experience the “real” Nepal. We’ll make it happen. 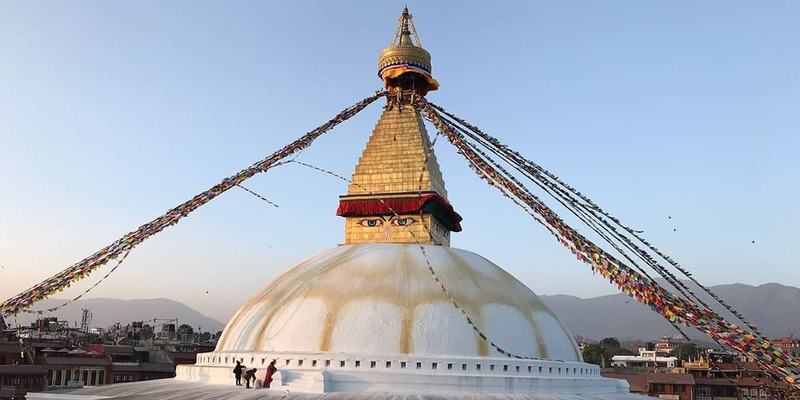 Explore the real Nepal on this 16-day tour which has been carefully crafted to provide you with the very best locations to fully appreciate the people, places and culture of Nepal. 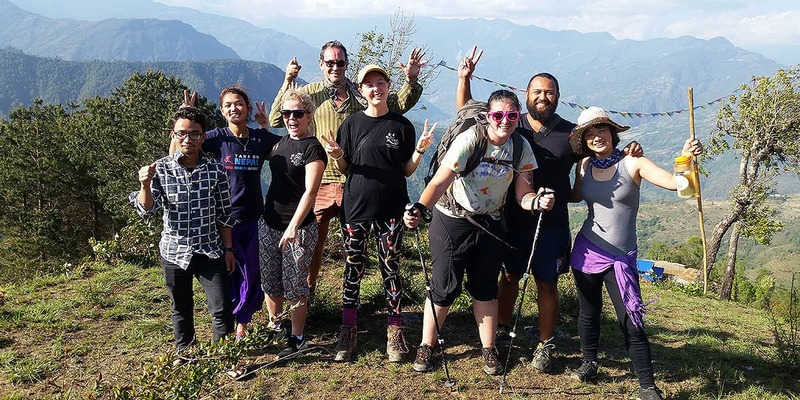 On this tour you will inspire, connect and engage with nature and remote villages. 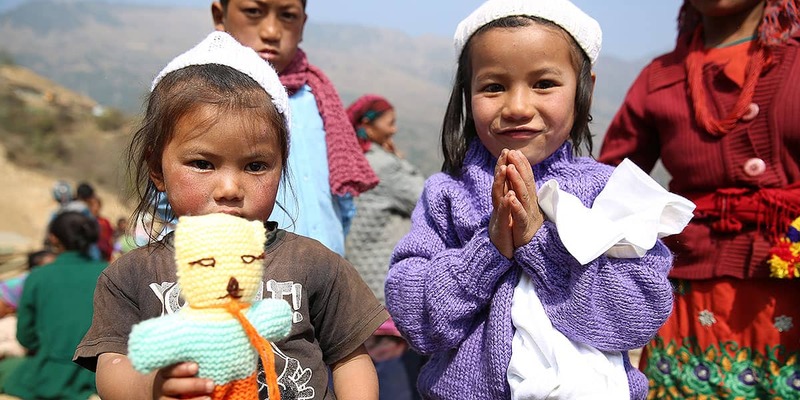 Your trip will change lives, yours and those of the people you stay and volunteer with. 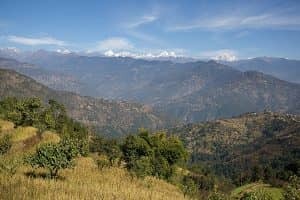 If you’re looking for an authentic experience that takes in Nepal’s history, culture, people, wildlife and scenery, you’ll find it here. 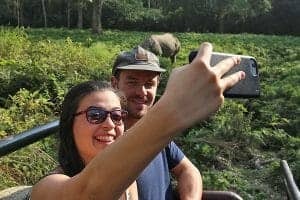 Our specially designed tour takes in the varied cultural and historic sites of Kathmandu, village life in the remote Himalayan village of Batase, and the awe-inspiring wildlife of Chitwan National Park. This unique 16 day tour is sure to provide you with a lifetime of incredible memories. The price includes most meals (as detailed in the itinerary), accommodation, domestic transport, welcome and farewell dinners. 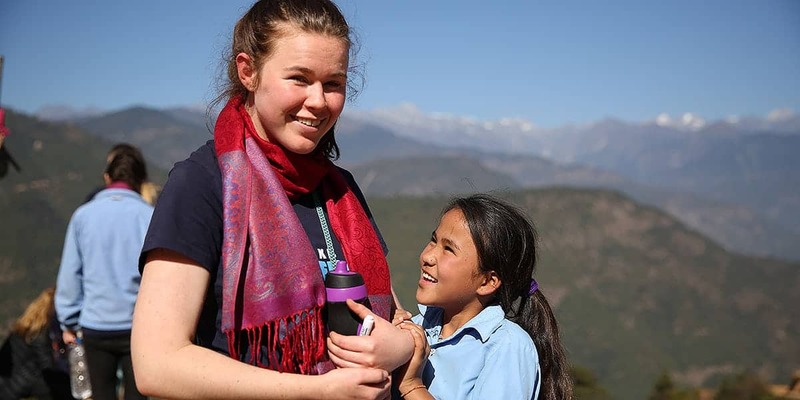 A friendly member of our team will meet you at the airport, taking you to your accommodation in Kathmandu. 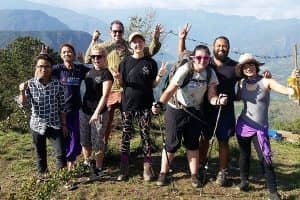 After some rest time (dependent upon arrival time), you will be taken for a traditional Nepalese dinner and provided with orientation for your stay in Nepal. Time to explore Kathmandu. After breakfast, you’ll be taken to two UNESCO world heritage sites, Kathmandu Durbar Square and Pashiputinath. 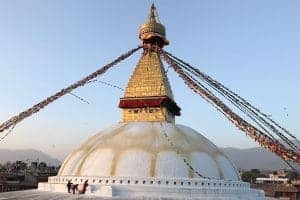 This will be followed by lunch and a rest period, after which you’ll visit the world’s largest Buddhist Stupa, Boudhanath. Have breakfast at your hotel before going by 4WD to Batase village, where you will arrive in time for lunch. Orientation will take place after lunch and will an include an introduction to the village. You will also be shown to your accommodation. 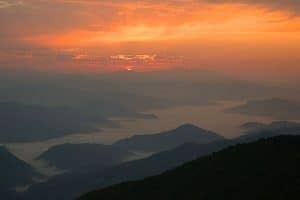 The rest of the day will be spent in the village, where you can meet the locals and view the sunset from one of the highest mountains in the village. Awake in time to enjoy a spectacular sunrise over the Langtang Himalayan ranges. Breakfast will include a serving of Nepali morning tea. After breakfast, you’ll be taken to the local school to be introduced to the teachers and students. 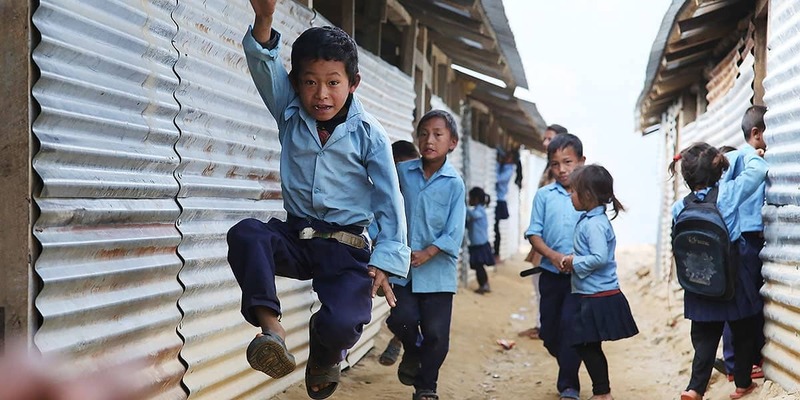 You’re welcome to volunteer your skills at the school, or you can spend the rest of the day exploring the traditional Tamang village. Today we visit the local Buddhist Monastery. 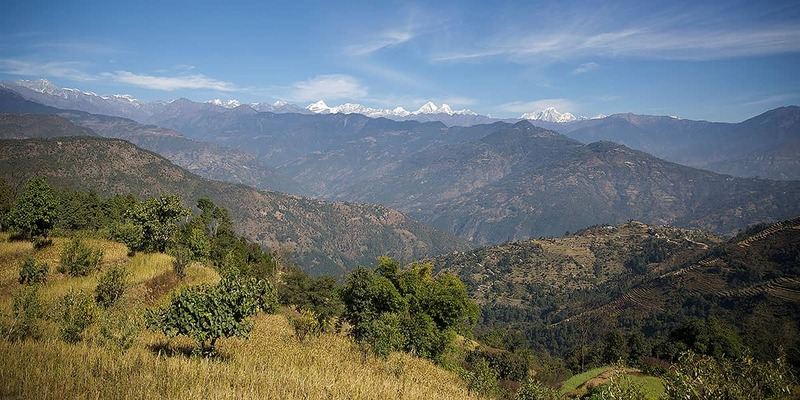 To get there, it’s a guided walk through lush forest, with spectacular mountain views. On the way, you’ll pass through Thakani village, arriving back in Batase village for lunch. Your afternoon option is to rest, or spend more time at the village school. On your final morning you will say your farewells to the villagers, students and teachers. You will enjoy breakfast, before commencing an adventurous four wheel drive journey back down the mountain to Kathmandu. Departure from Batase village will be at approximately 10am and you will stop in a small town for a local style lunch at approx 1pm. The 4WD trip is an incredible experience in itself, passing through small villages with spectacular mountain views. 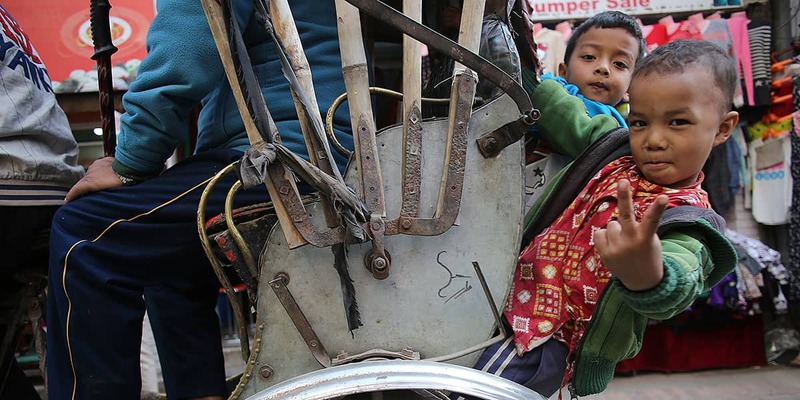 Arrive into Kathmandu at approx 3pm, where you will dropped off at your hotel. Rest day in Kathmandu. (Sightseeing is optional). Early morning breakfast and drive to Chitwan, 150 kilometres from Kathmandu. The beautiful drive will take you through lush forest and along the banks of the Trisuli river. Upon arrival, you will check into the hotel, after which you will be informed about your upcoming activities. The afternoon will be spent enjoying bird watching and in the evening you will attend a Tharu Cultural show. 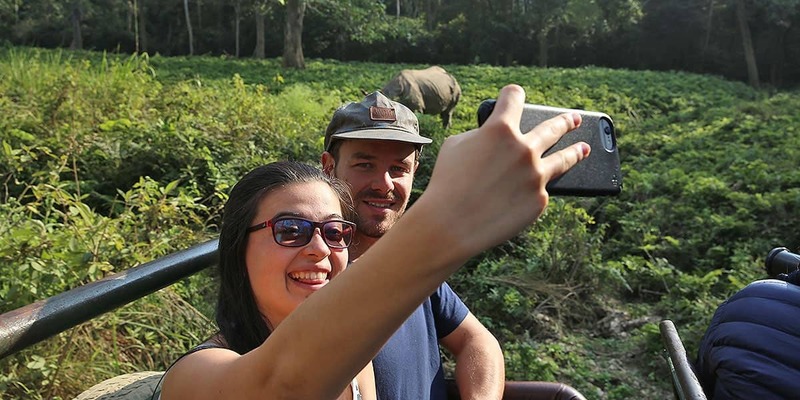 After breakfast, you’ll be taken on a Jeep Jungle Safari into Chitwan National Park. It’s a day of wildlife spotting, enjoying a myriad of animal and bird life. Make sure you bring your camera. In the morning, you will be driven to Pokhara by car. 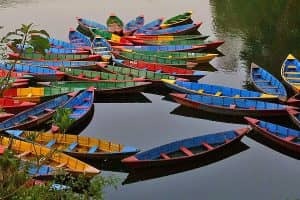 Once you’ve check into your hotel and had a short rest, you’ll be taken on a lakeside tour and shown around peaceful Pokhara. 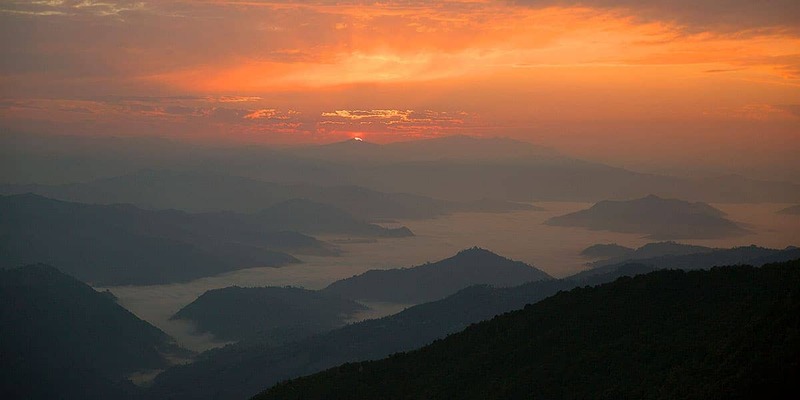 Drive by car with your guide to Sarangkot to enjoy a spectacular sunrise over the snowcapped Himalayan Range. 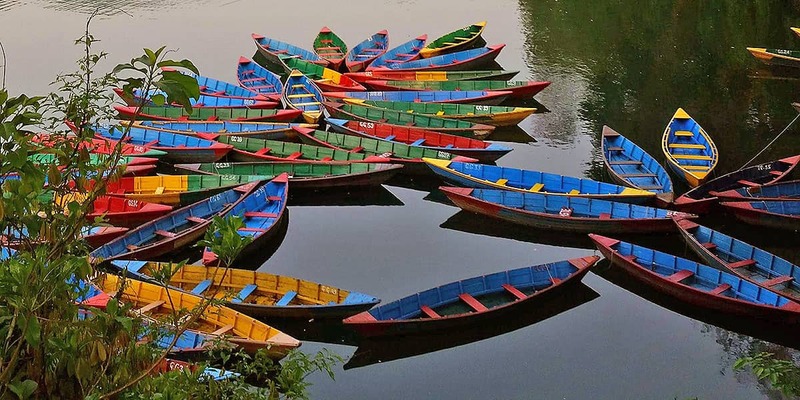 Spend the rest of the day exploring the sights of beautiful Pokhara. Catch a boat across Lake Fewa, to the magnificent Peace Pagoda (an important Buddhist site). The boat will take you back to Pokhara where you will spend the afternoon at your leisure, shopping or enjoying some rest time. Drive back to Kathmandu in a private car. 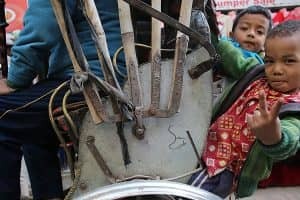 The journey will take approximately 6 hours, travelling alongside rivers, through villages and rugged countryside, until reaching the city. On your final day in Kathmandu, you will spend the morning at Patan, a UNESCO world heritage site. 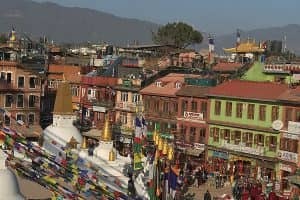 Patan is one of three Royal cities in the Kathmandu Valley, and is a centre of fine art and Buddhist and Hindu culture. In the afternoon, you will be provided with the opportunity to enjoy free time for shopping or resting. 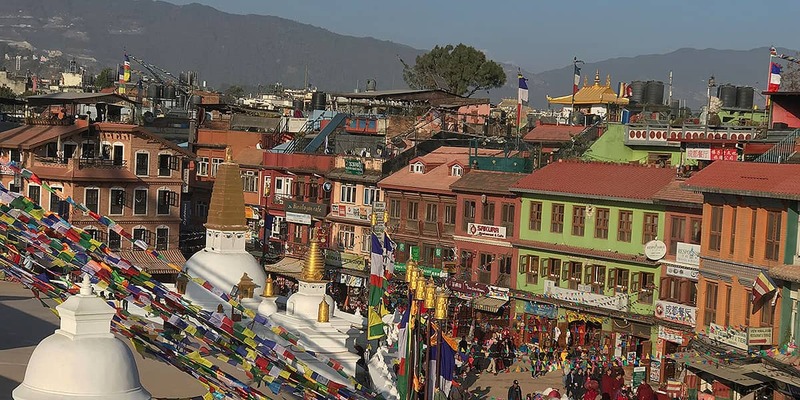 You will have the option to visit Swayambhunath, an ancient Buddhist complex atop a hill in the Kathmandu Valley. 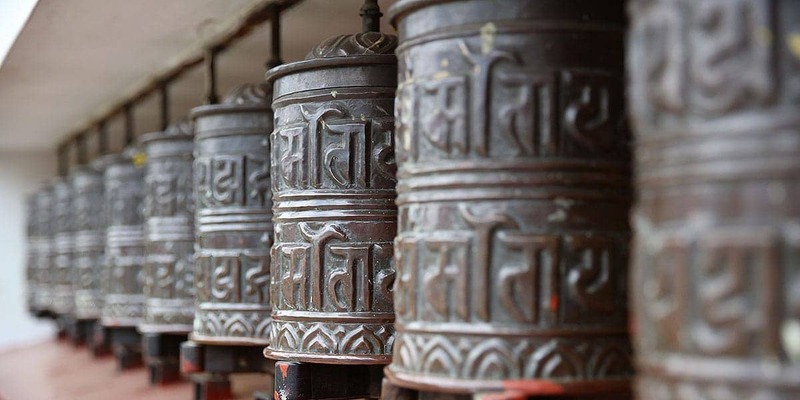 In the evening you will enjoy a farewell traditional Nepalese Dinner with your guide. Final farewells! A company representative will travel with you to the airport. 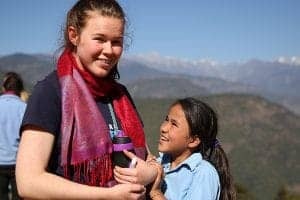 We hope that you will have fond memories of your Explore Nepal trip and we look forward to seeing you in Nepal again. 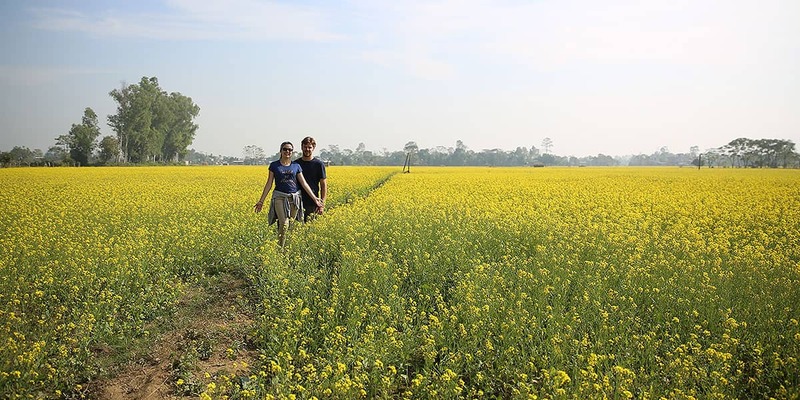 Meals: All breakfasts, welcome and farewell dinners, all meals in Batase village and Chitwan. See detailed itinerary for notes. Entry into all cultural sites and National Parks. Good company we are working together very well and we work very had to provide very best service to achieve real Nepali life experience. 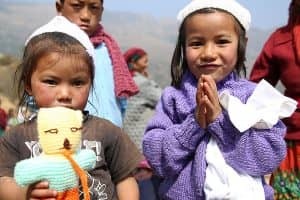 Being fortunate enough to know some of the people behind Take on Nepal and Friends of Himalayan children I have only two words to describe this undertaking, Passion and Dedication. This is truly a once in a lifetime experience to stick with. Discover happiness where you didn’t expect to find it! Awesome!!! !